Do you struggle with teeth grinding? Are you an athlete? 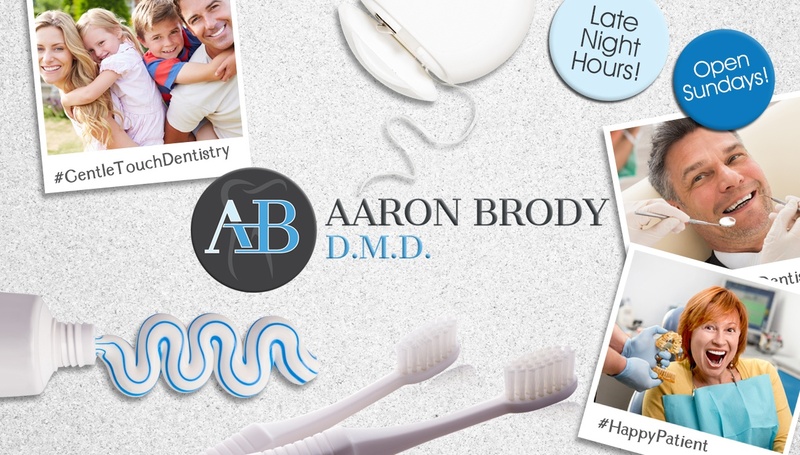 Dr. Brody of Englewood, NJ is happy to offer oral appliances to suit your specific needs. With a custom-made nightguard, we can help you protect your teeth from unconscious teeth grinding while you sleep. Meanwhile, with an athletic mouthguard, we can help you protect your teeth while you’re playing your favorite sport. Patients who struggle with teeth grinding have a condition known as bruxism. Caused by stress, it can do the most damage while you’re asleep, when you’re unable to consciously stop your teeth from grinding together. That’s why a nightguard is so essential. Wearing a special appliance will prevent your teeth from grinding together, easing your painful symptoms and protecting your teeth from damaging wear and tear. If you play a contact sport like football or hockey, you already know how important a mouthguard is. But you don’t have to play a contact sport to benefit from wearing a mouthguard. You should actually wear one no matter what activity you enjoy. And while you can buy generic mouthguards at any sporting goods store, only a custom-made mouthguard will provide you with the level of protection you truly need. 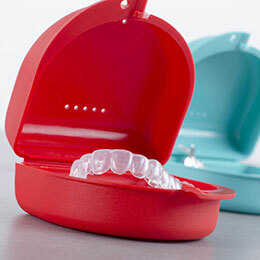 Do you need either a nightguard or an athletic mouthguard? In either case, Dr. Brody would be happy to help you. Simply call our Englewood, NJ office to reserve your appointment with us. We’re happy to provide care to patients from all surrounding areas.